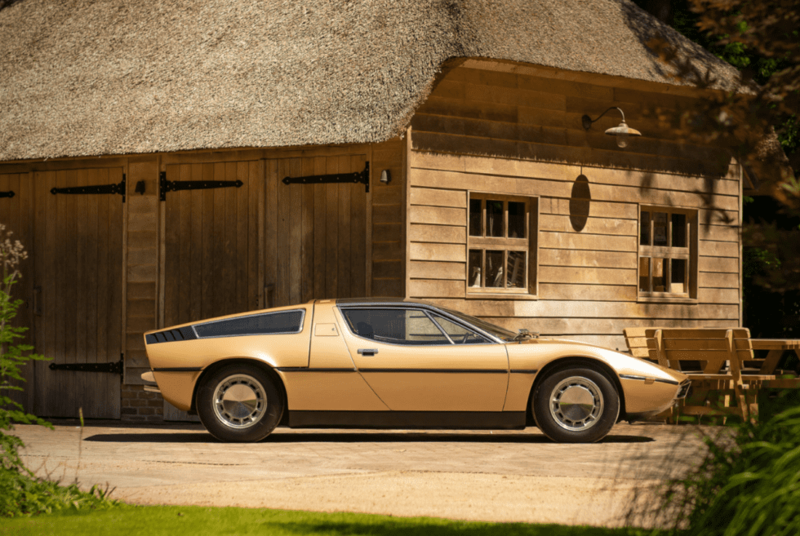 The Maserati Bora is an iconic model from the Italian sportscar manufacturer. 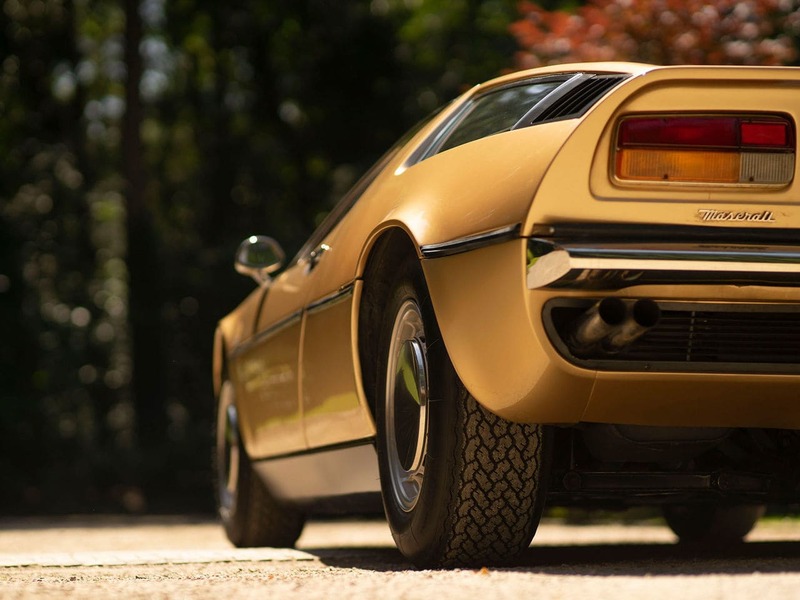 A landmark car, it earned Maserati several of its firsts — first mid-engine layout, first fully-independent suspension chassis, and so on. There were rumors in 1968 that Ferrari was going o unleash a mid-engine vehicle called Dino. 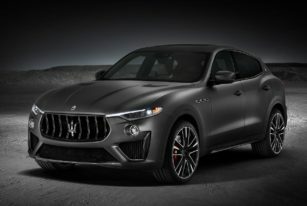 Not wanting to be potentially outdone, Maserati got to work quickly. 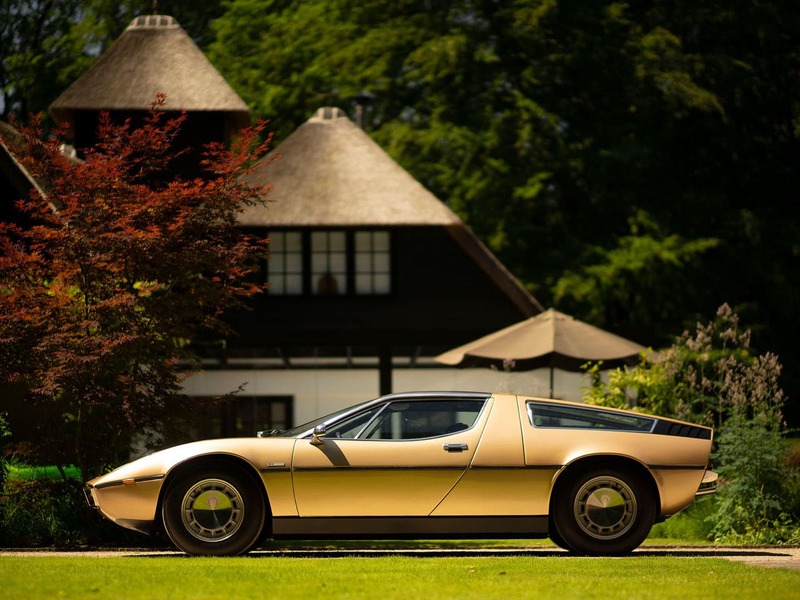 It began designing its own mid-engine car, but with an entirely different direction. 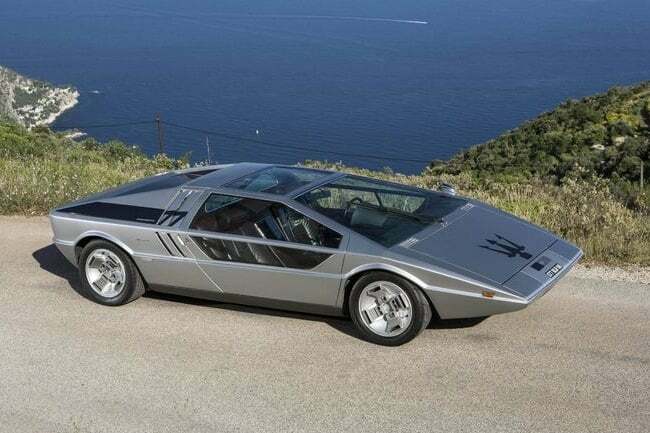 Whereas Ferrari’s Dino didn’t carry the brand name and had only a wee V6 engine, the Bora was a larger GT with a V8. Its design harkened back to the ‘50s, with tapered edges, boxxy curves, and that droopy hood. Still, Maserati stopped with the nostalgia there. And we’re glad it did. 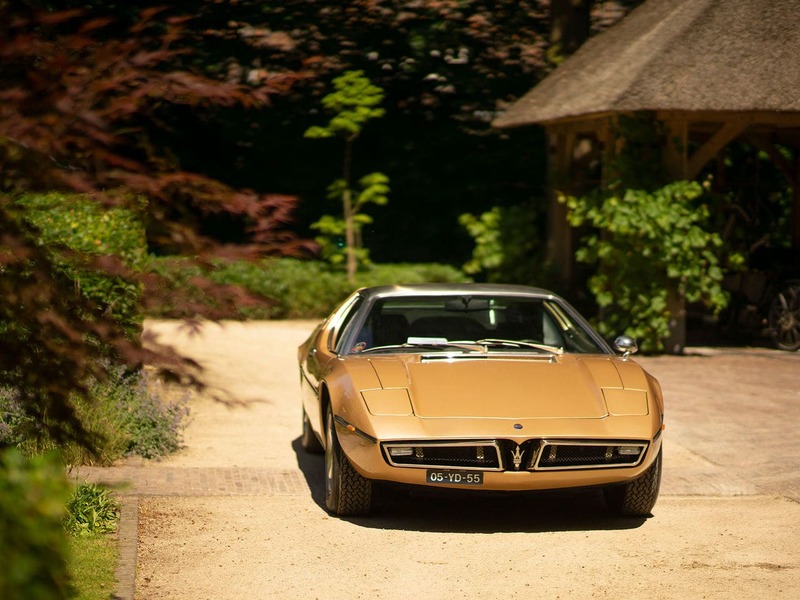 Though ‘50s-heavy, this ride still represents the zenith of 70s Italian design. 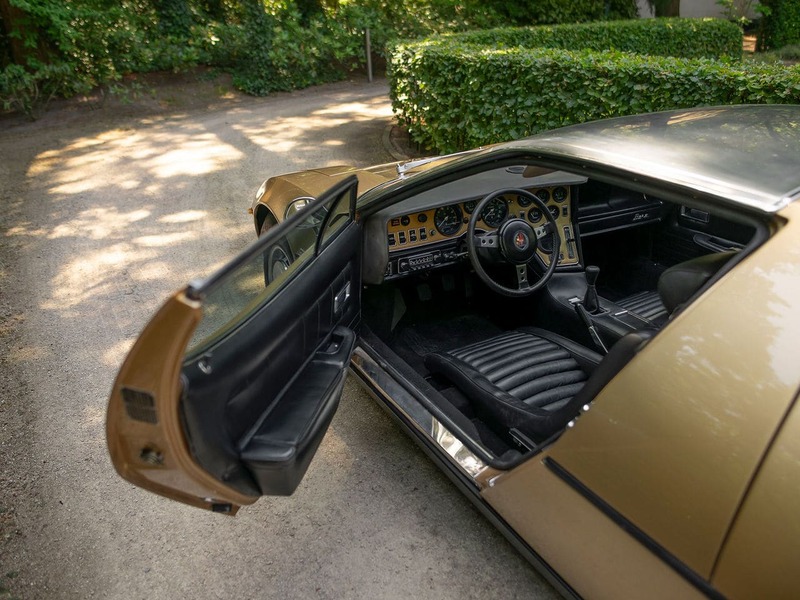 Its long, low look crafted by legendary Giorgetto Giugiaro is enough of an indication. But just in case it doesn’t suffice, turn to the car’s hydraulic system, which powers everything from the pedals to the headlights. 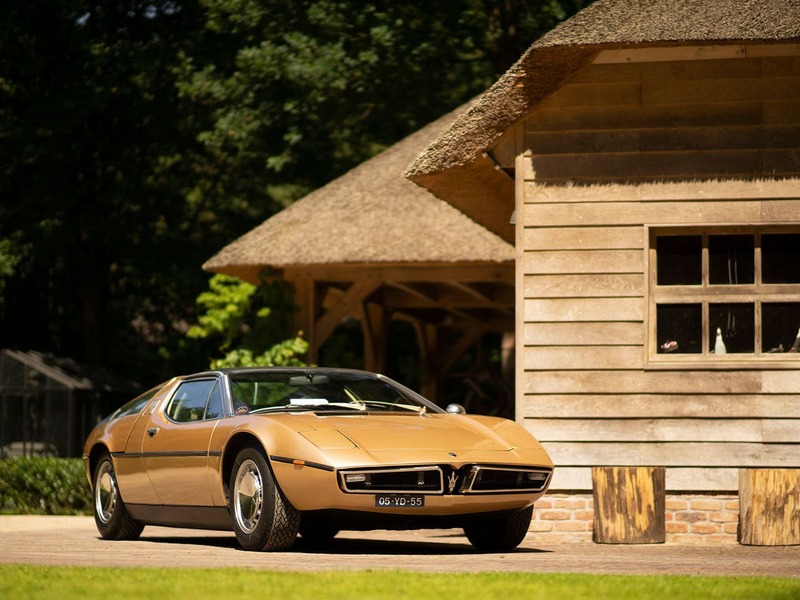 The model above is a 1973 Bora Maserati 4.9, which comes with a 4.9-liter V8 engine. It’s coated in the original campagne colorway, too, looking like rust if you watch it at certain angles. With completely matching numbers, too. Comprehensively restored in 1989, the only thing this bad boy needs right this second is a driver. 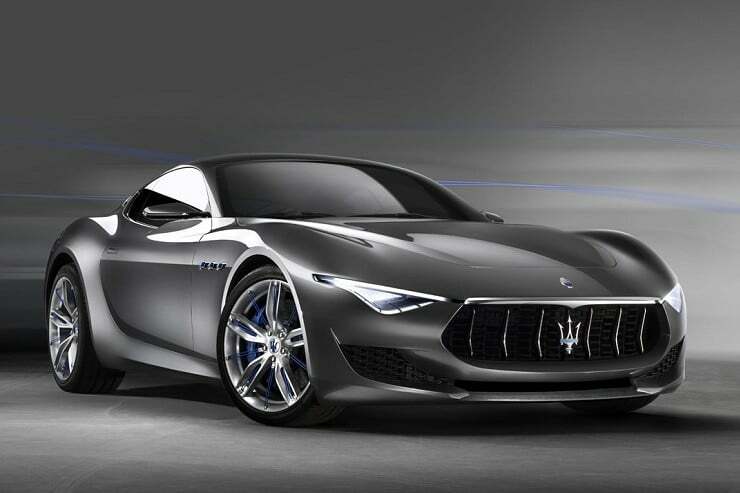 One who’s worthy enough to hightail this uncompromising supercar to great distances. Oh, and $280,000, please. Head to PrinsClassics and get on a quote. 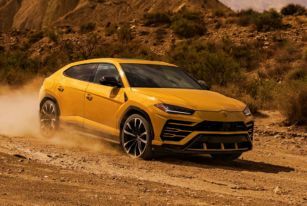 Combining pure unadulterated power with luxury has ushered in the future of Super Sports Utility Vehicles.